Calling all wives-girlfriends-mums-nanas-aunts-sisters-cousins….. our next home game is ALL ABOUT YOU! Lock in the date and get ready for LADIES DAY. Sunday November 20th! You won’t want to miss this one so spread the news, gather the crew and head on down to Andrews Road for a day of games, pampering and baseball! 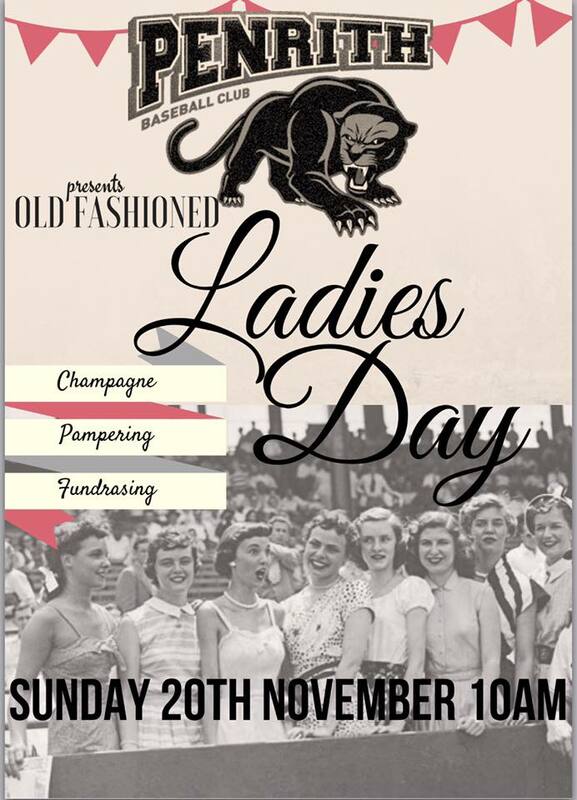 No Replies to "Penrith Baseball's Ladies Day"